. Good glossy, high adhesive, good absorb ink, rich color, anti-wicking, clean, antifouling, anti-UV, flame resistance and so on.
. Soft lighting box fabric has excellent mechanical performance, the surface is very smooth and all kinds of processing methods can achieve a terrific effect, and it has excellent anti-tension and anti-shock performance.
. The ink absorbing is stable and strong, which can extend the life-span.
. High strength and elasticity, easy to operate.
. 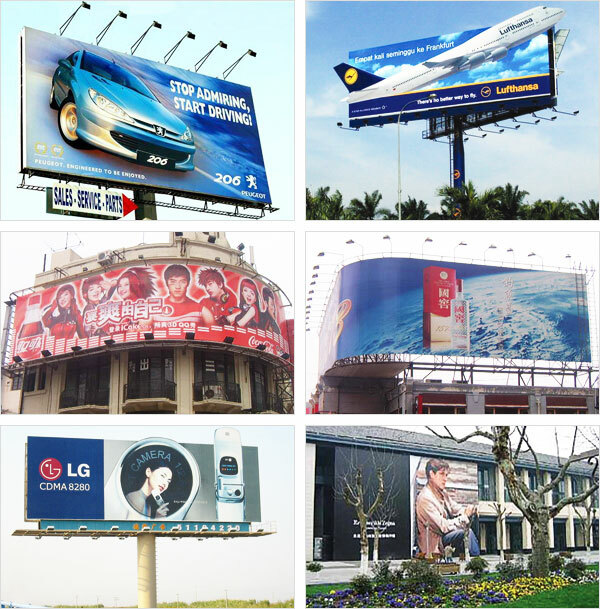 It can make the billboard which can be standing even on the top of a skyscraper for keeping a firm position and good image to meet any weather conditions and outside shock. 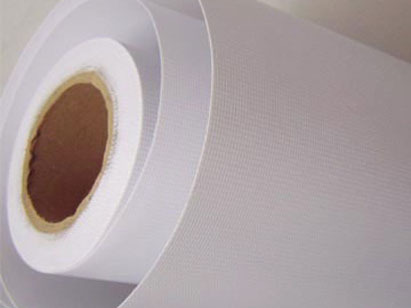 Soft lighting box fabric has excellent chemical stability, it is with special processing and treating technology. And it has such advantage as anti-ultraviolet ray. 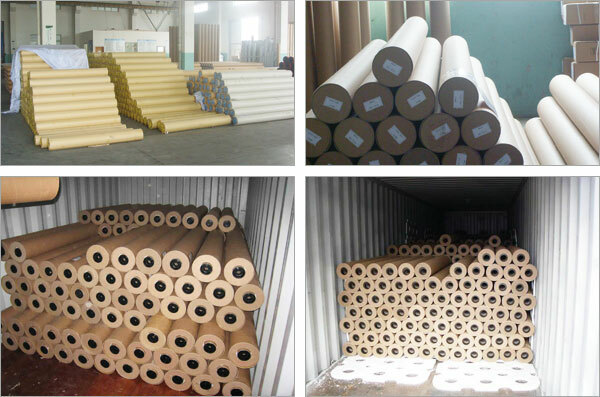 Widely used for large format digital printing, such as billboard printing, over-sized outdoor hanging banners.